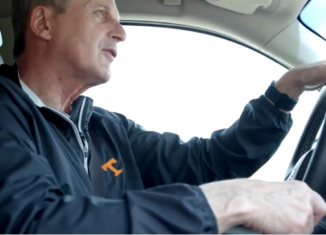 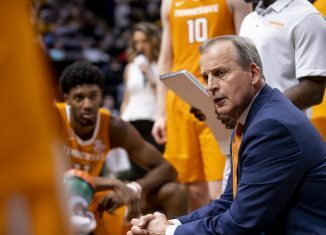 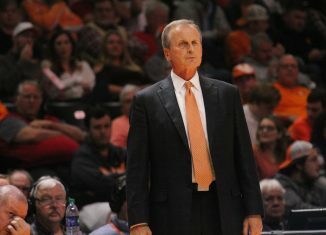 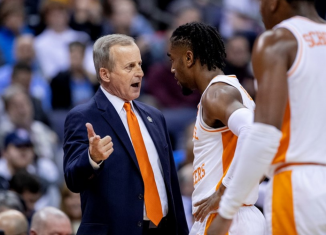 Rick Barnes has a reputation of "choking" in the NCAA Tournament, but that's not the case when he's led one of the top seeds in the tournament. 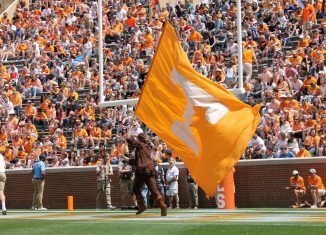 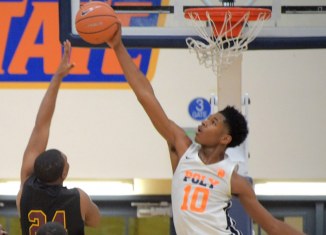 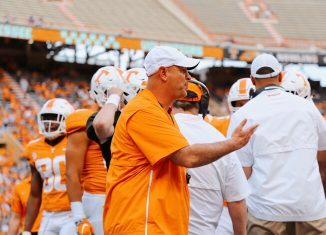 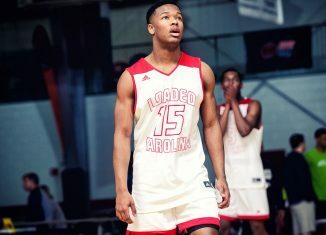 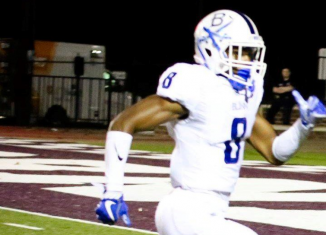 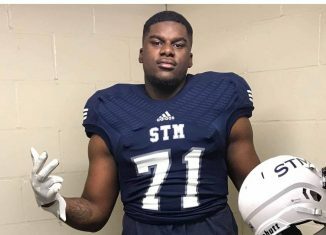 Four-star defensive tackle and top European recruit Jeffrey M'ba listed the Vols as one of his top teams in his recruitment. 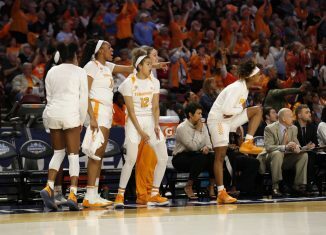 The Lady Vols kept their NCAA Women's Tournament streak alive, sneaking in as an 11-seed in the Albany region. 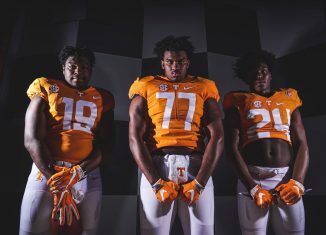 The Vols have been making a big push for five-star offensive tackle and current Ohio State commit Paris Johnson Jr. as well as two elite Ohio defenders. 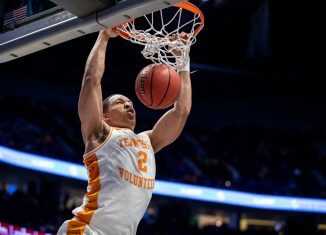 Tennessee forward Grant Williams understands that the Vols' performance in the NCAA Tournament will define him and this year's team. 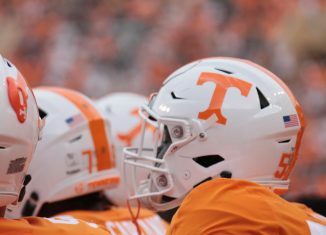 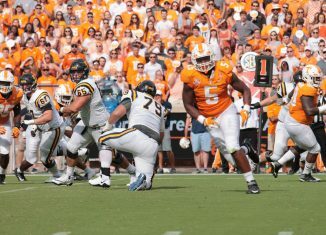 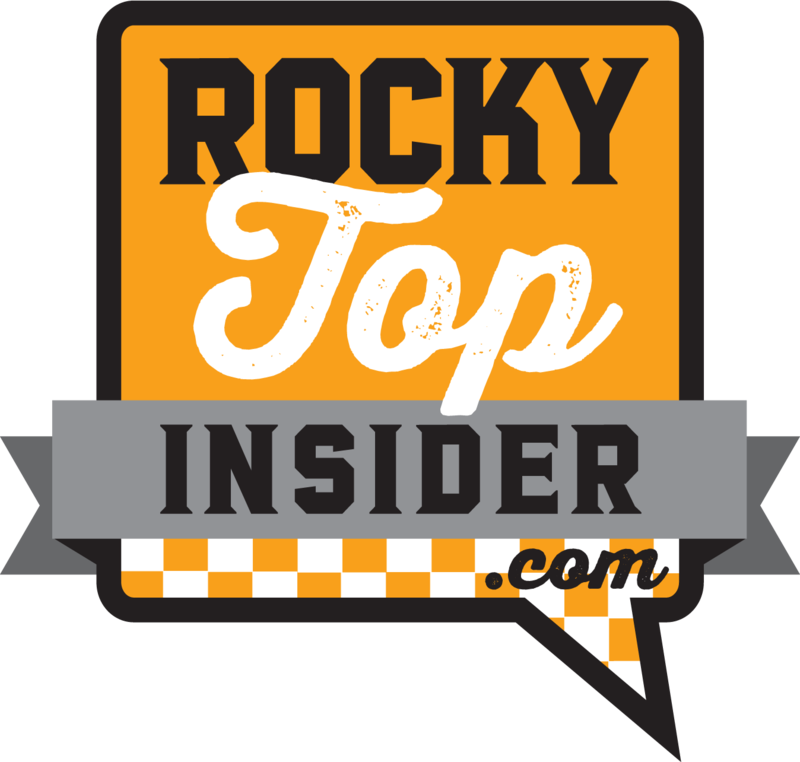 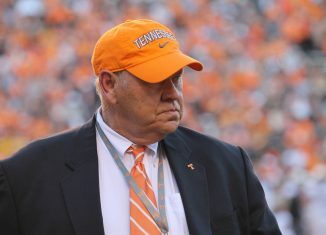 Each week, we take a look back at both the good and bad that happened in Tennessee athletics in our weekly column, This Week in UT Sports History.